They are a non-profit organisation who dedicate their time to finding you FREE cinema tickets at your local theatres! This is such an amazing site for any die-hard movie fans out there. Going to the cinema is such a fun and easy thing to do at the weekend, with friends and family or even on our own for some much needed 'me time'. The cinema is not cheap, however, and the costs can start to mount up. That's why you should join FMUK's exclusive forum, to be in the know about all the exciting new tickets you could be bagging! 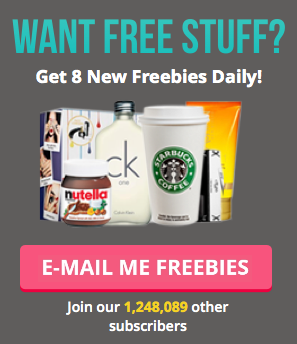 Sign up here to get started, and why not share this amazing site with your pals?